It looks like webinar price was a very important issue; one of the participants said “keep up the $50 promo” during the chat at the end of the webinar ... and you don’t have to worry; for the moment that’s the “official” pricing. 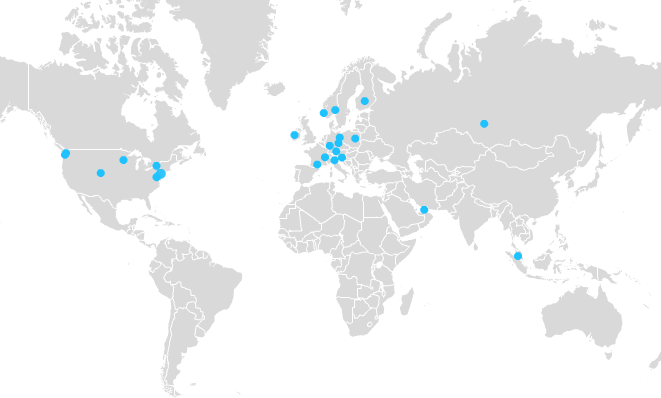 However, I would appreciate your input on the geographical distribution of attendees. I am not surprised that nobody from China or India attended, but Canada, Australia, South Africa and South America are missing as well, even though Australia and Canada have pretty high population of returning readers. Any ideas? South A and A could still be the money point. Canada is still puzzling though - was it some national holiday? Maybe this is only a question of time, give it few more attempts and perhaps some more publicity. Quick thought - how about presenting the webinar times in some of the more popular timezones. (like UTC for us Europeans). The convert timezone link is a little cumbersome. Multiple timezones should be doable (I'm just worried about the daylight saving idiosyncrasies). As for "convert timezone" link: if you set your timezone on their page, it will always show you the correct one. Short teaser is obviously a fantastic idea ;) Will-do.